Culture is the most important barrier for an organizational change. 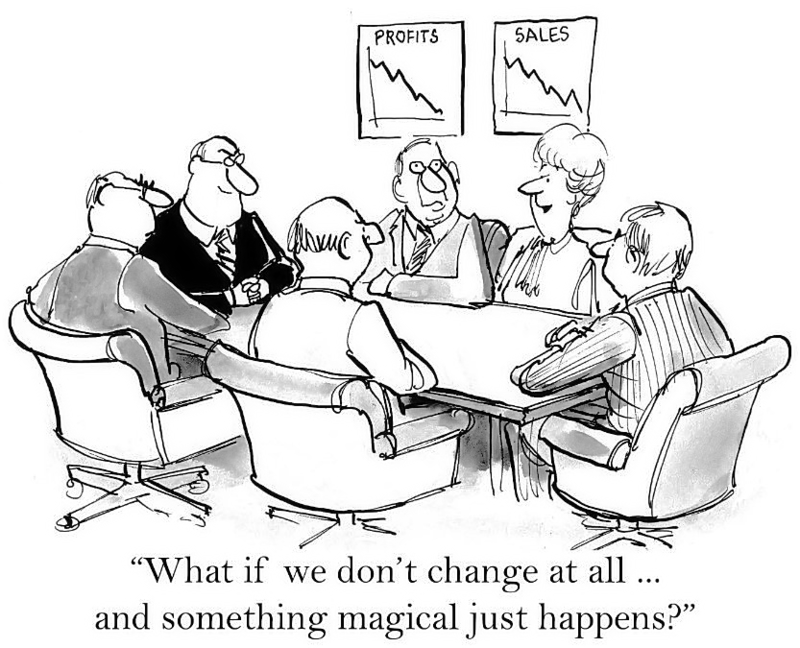 At the same time, it is a fundamental condition to change an organization. Time after time it proves that the human factor is the critical factor, which is determine for failure of success of the change. Ultimate the result of the change is final by the way it is accepted by people. However, this is a known fact, the ‘human side’ of the changes is grossly underestimated. Culture handles about group behavior. Cultural change is successful if you intervene in interactions, in the patters, which exist between people. In Cultural change the leader him- or herself is the most important instrument. Therefore, it is essential that mentality and behavior of the managers are aligned with the culture which is wanted to achieve. ('practice what you preach'). Without this congruence there is no model for behavior and without this model for behavior interventions from leaders are from the start unreal and not believable. Besides that, the leader plays an essential role in creating situations and conditions where people are prepared to dare and willing to discuss their behavior.